According to court documents obtained by TMZ, Aretha Franklin left no will at the time of her death. 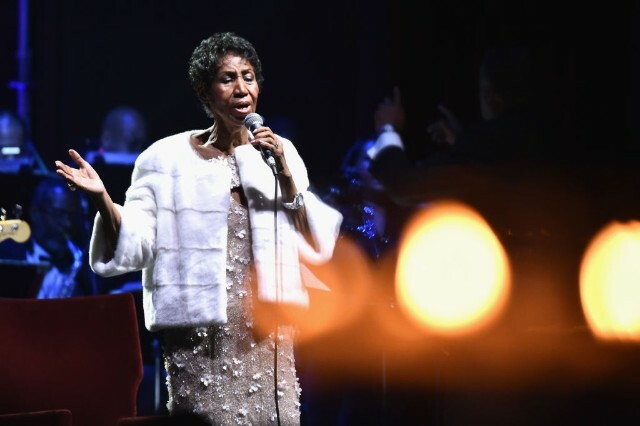 Given that the legendary singer had been in hospice care prior to her passing last week, the fact is somewhat surprising. According to the law in her home state of Michigan, her assets, estimated to be around $80 million, will be divided between her four sons: Clarence, 63, Edward, 60, Teddy, 54, and Kecalf, 48. Franklin’s funeral, which will be restricted to friends and family, is scheduled to take place in Detroit on August 31. This will follow a public, two-day open casket viewing at the city’s Charles H. Wright Museum of African American History. Read our remembrance of Franklin’s most memorable musical moments here.